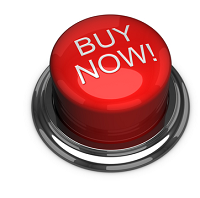 Number One Auto Seeds Review. 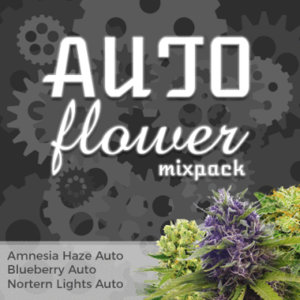 If you are looking for your top ten list of super-autoflowering Cannabis seeds then the name of this strain should give you a pretty good idea of where it should sit. With an outstanding balance of physical relaxation and cerebral energy in its effect, the Indica dominance in Number One seeds from Flash Autoflowering Seeds ensure this little lady is always going hit the top spot. The plant itself is superb. 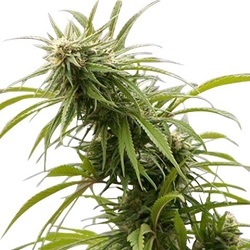 Fully feminized Cannabis seeds mean you are always going to get top producers which, when growing weed indoors, can reach heights of up to 1.5 meters. but take Number One Cannabis seeds outside and plants can touch on 2.5 meters when the conditions are right. 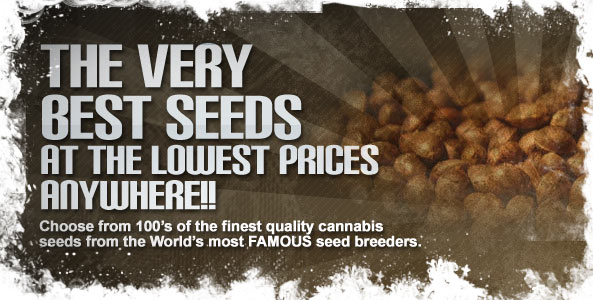 In its 90 to 100 day flowering period the yields of Number One Autoflowering seeds are far beyond a standard Auto, but it still has the potency and flavor to ensure a really good final result. 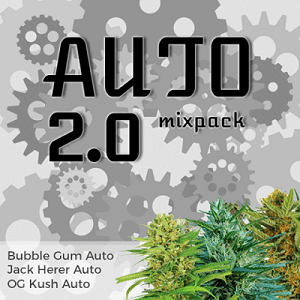 For those that want their weed to chill them out but still offer the ability to have some really creative and awe inspiring ideas, then the name of this strain of Super-Auto’s should give you an idea of where it should rank. After all, it’s not called Number One for nothing!